Emma Peel. 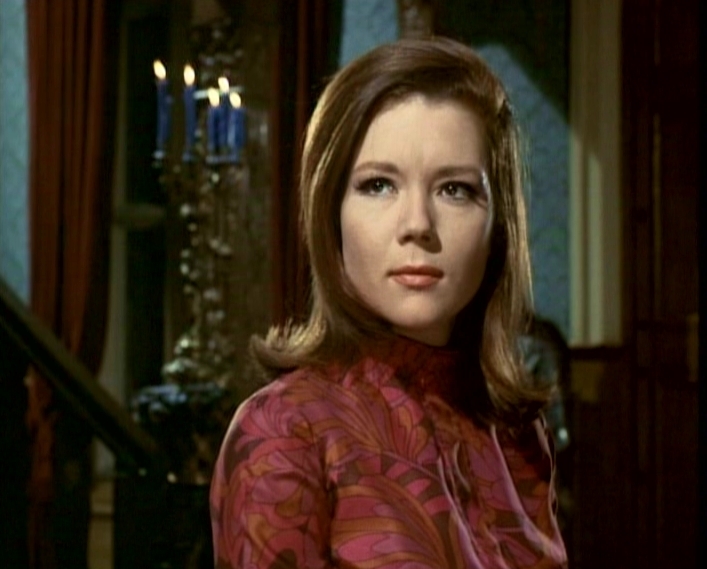 Diana Rigg as Mrs. Peel in the 60's tv Zeigen - The Avengers. Wallpaper and background images in the Diana Rigg club tagged: diana rigg emma peel the avengers tv show photo. This Diana Rigg photo might contain porträt, kopfbild, nahaufnahme, portrait, headshot, and kopfschuss.